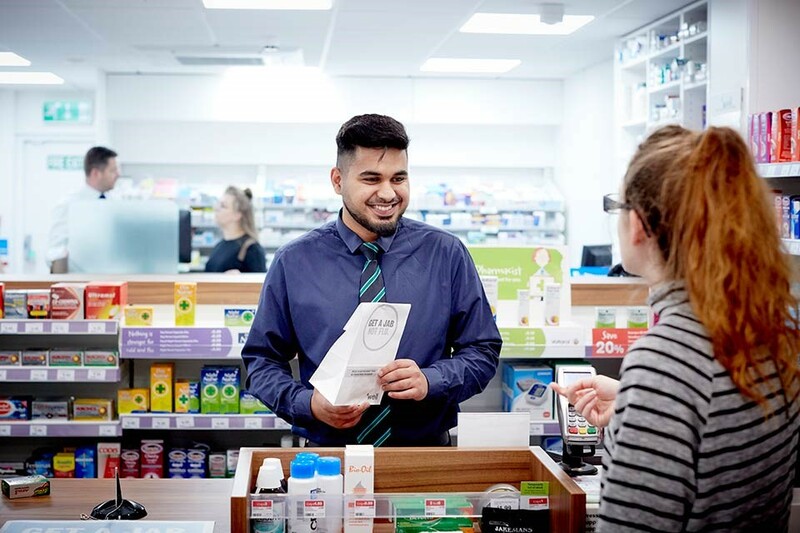 As pharmacies are increasingly undertaking provision of contraception, a growing number of pharmacies need training for their pharmacists and in-store nurses, based on their specific Patient Group Directions. This is particularly the case with high street pharmacy chains, and we are able to develop bespoke training for such clients. We can provide carefully constructed training for pharmacists and in-store nurses to enhance their knowledge about specific methods of contraception, including emergency contraception. This is integrated with the PGDs that they work to, enabling safe and appropriate provision of advice and various contraception methods. We would advise that training include an overview of all contraception methods, sexually transmitted infections, and in-store patient documentation procedures. Margaret Pyke Trust, with the Population and Sustainability Network is a registered charity. Charity number: 1064672. Archway Centre, 681-689 Holloway Road, London, N19 5SE, United Kingdom.